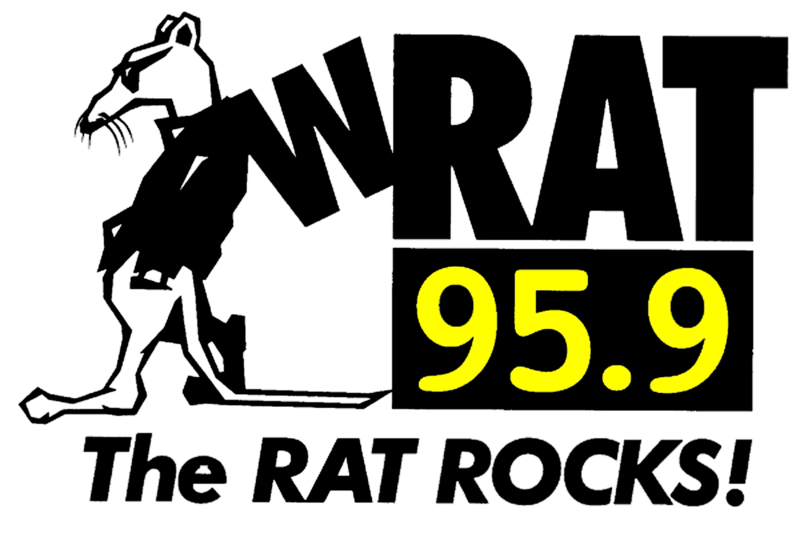 The RAT Staff Makes Their Picks For WRAT's 90's Rock Madness! Oh, hells yeah! It's that special time of year for filling out brackets and vehemently arguing with loved ones...it's The RAT's Rock Madness! And this year, it's 90's Rock Madness! Where we're concentrating on the great bands that were huge in the 1990's! You can fill out your own bracket on this WRAT 90's Rock Madness link! But that's not all! Below, we're gonna present to you the RAT staff's brackets and picks for the Madness! Enjoy! Play along with us! And let the angry debates begin! !